Australians are much more likely to insure their possessions than their incomes, even though their lifetime earnings usually outpace the value of their physical possessions. 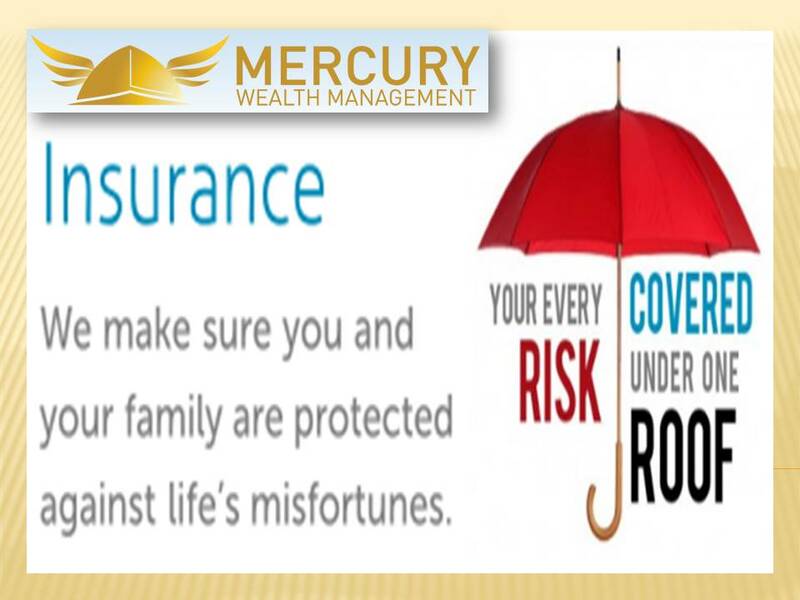 Mercury Wealth Management, a financial planning firm, weighs in on this phenomenon and gives a tip to consumers. 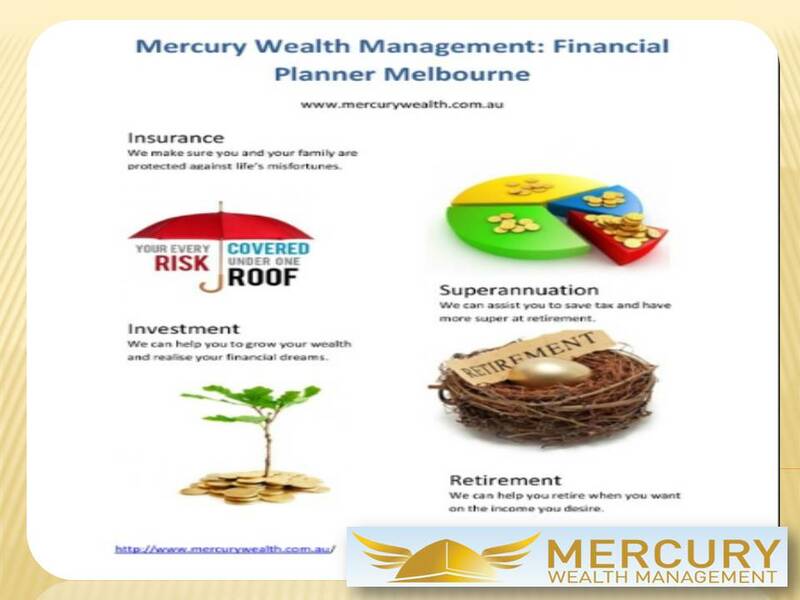 A good financial planner can structure a financial protection package to protect you against loss of income, disablement, serious illness, and death,” said Andrew Drieschner, a Financial Planner at Mercury Wealth Management. Most Australians’ biggest assets are their lifetime incomes, yet only 6 percent of them protect their income with insurance. The biggest reason for this low rate of income protection coverage is that most people believe income protection insurance to be too expensive. However, the insurance fees vary according to a variety of factors. A recent survey interviewed more than 500 employed people. The subjects were between the ages of 20 and 45, and they live on the eastern seaboard. Most of them earned between $50,000 and $100,000 a year, and forty per cent of them had kids. The survey found that 96.9 percent of those people knew about income protection insurance. Yet overall, only 6 percent of Australians have income protection insurance, while 83 percent of them have car insurance. This exists despite the fact that Australians’ biggest assets are their lifetime earnings, which is about four to six times the value of their homes for most Australians. However, more people protect their homes and cars than they do their incomes. According to the survey, 42 per cent of people thought income protection insurance was too expensive. In reality, a 40-year-old white-collar worker can get income protection coverage for $1.50 a day. 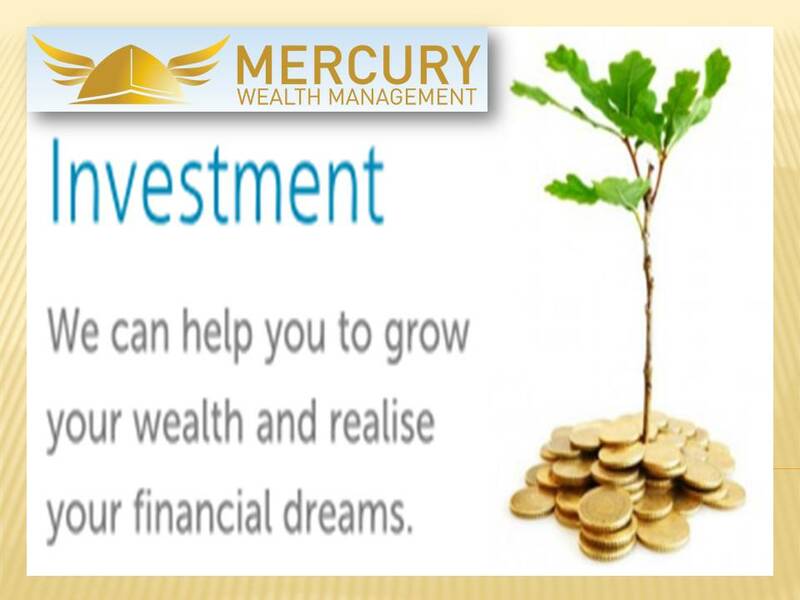 Financial planning firm Mercury Wealth Management gives its perspective on this. “One of the things we’ve come across the most is people’s surprise when they find out how affordable income protection insurance is for them. The belief that income protection insurance is too expensive often doesn’t hold up to reality once we crunch the numbers and find out the client’s projected rate,” said Andrew Drieschner, a Financial Planner at Mercury Wealth Management. The cost of income protection insurance depends on factors such as the monthly benefit amount, age, profession, and smoking status. There are also certain factors to look for when purchasing an income protection plan. “When looking for income protection plans to purchase, consumers pay attention to three things: monthly payout, wait period before payout, and duration of payout,” said Mr. Drieschner. Andrew Drieschner and Dale Brilley run Mercury Wealth Management. 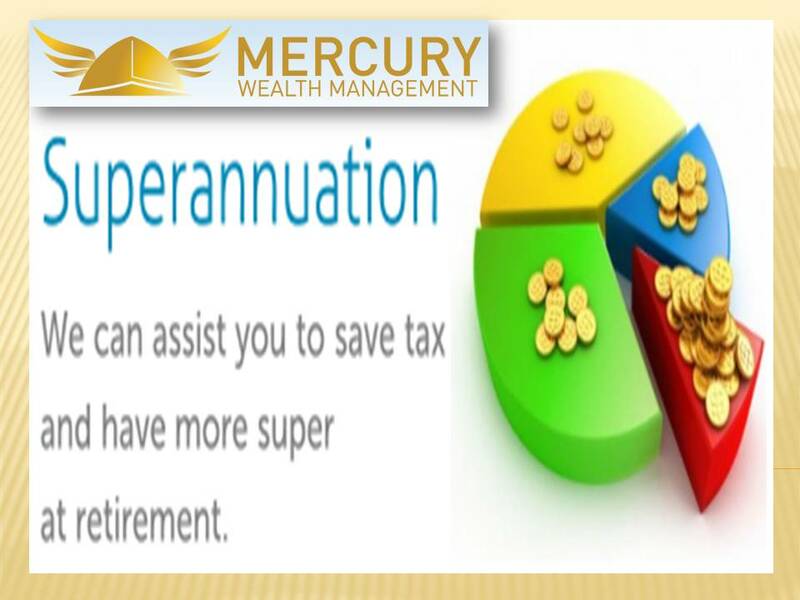 Andrew specialises in wealth management and Self-Managed Superannuation funds. He has over 11 years of experience as a financial adviser, and is an expert at advising clients on their wealth accumulation. Dale has over six years of experience in Financial Planning, and has experience in all facets of financial planning. 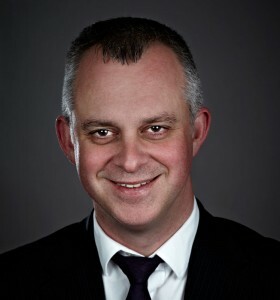 He tailors his advice to clients’ beliefs and priorities. This allows him to develop strong relationships with his clients. 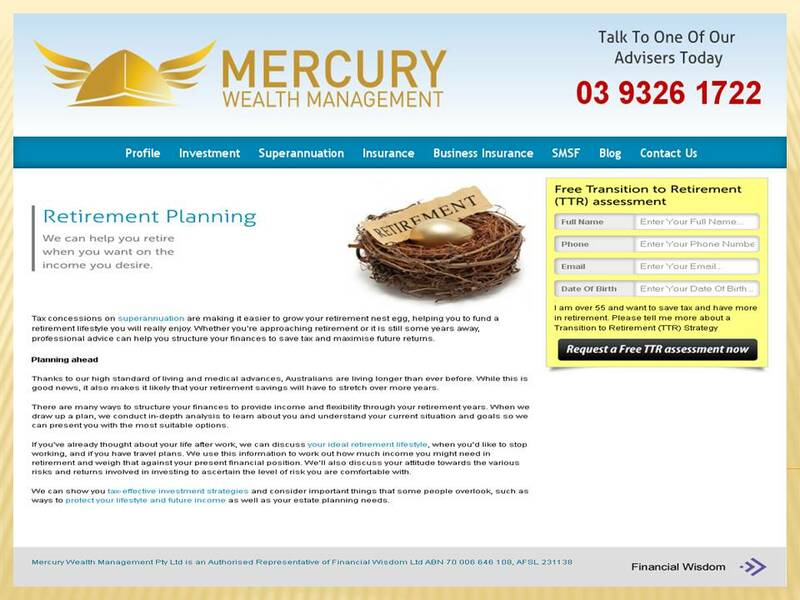 Go to http://www.mercurywealth.com.au/ to reach Andrew or Dale.